A new musical adaptation of Charles Dickens’ much-loved festive classic, A Christmas Carol, will be performed in the spectacular setting of Middle Temple Hall in central London - rounding off a year of celebrations marking Dickens’ bicentenary. On Christmas Eve, tight-fisted Ebenezer Scrooge is disturbed by the ghost of his business partner, Jacob Marley. To help Scrooge avoid the ghastly fate that awaits him beyond the grave, Marley arranges for him to be visited by three spirits. But can the Ghosts of Christmas Past, Present and Yet to Come persuade Scrooge to open his heart to the magic of Christmas before the sun rises? 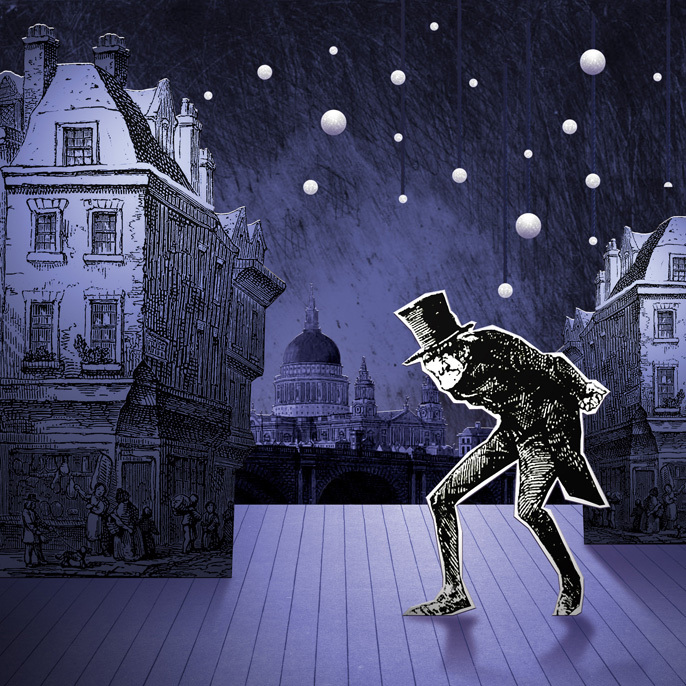 Presented by acclaimed theatre company Antic Disposition, this new musical adaptation combines Dickens’s ghostly tale with a score of original songs based on the music of a traditional Victorian Christmas. The historic setting of Middle Temple Hall will be decked for the occasion with boughs of holly, and filled with the aromas of mulled wine, roasted chestnuts, mince pies and other festive fayre, all of which will be available to help put the audience in a Yuletide spirit.